There are times, when the individual could be caught by the police for wrong reasons and be produced in court. This is not only harassing, but also a shameful thing to happen to the individual, as well as to the entire family. This is a time, where there is a need to get the assistance of professional advocates, who are experienced in this domain and understand what is to be done in this specific case. It is very important for the individual to know that just any advocate would not do in such a case. There are different types of advocates present, who are specialized in the different subjects of law. This is why there is a greater need for the individuals to understand the selection process and know the role of the advocate in his case, so that the right advocate can be hired. Experienced criminal advocates can help people who are have been arrested by the police. If the individual feels he is innocent and is victimized by being arrested, then he can fight his case by appointing an advocate who would represent him and to take care of his immediate and long term needs. Such advocates are sure to go for anticipatory bail. The first thing to know about this type of bail is that it is considered to be a direction for releasing the person on bail that is issued much before the individual in question is arrested. The next question that needs to be understood is when the person can apply for it. According to the professional advocates, when a person apprehends that a move is there against him to get arrested on some false or wrong charges or because of enmity with someone, he could take legal recourse to get out of it. He can also fear that a false case could be created against him. The person very much has the right to move the High Court or Sessions Court under Sec. 438 of Criminal Procedure Code to grant bail in case of any arrest, and if the court might think if it fits the situation, can be released on this type of bail. The applicant is required to show by disclosing some special events and facts that he has the reason to believe, he could be arrested for non-bailable offence, which the court route take care for specifying the offenses with respect to be effective and not being a blanket order that covers all other offences. The accused can be free on bail until the same not being cancelled. 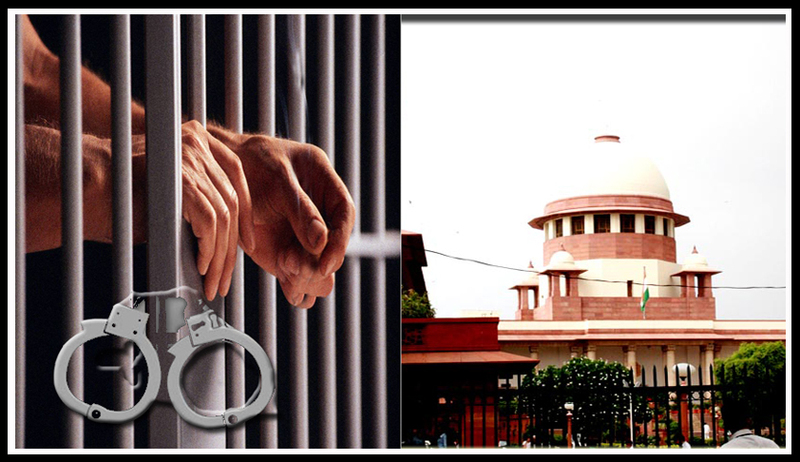 The Session Court or High court might direct that any individual who is released on bail could be arrested, and then committed to custody on application that is moved by the prosecution or the complainant. If there is a need for legal assistance, or advice, the individual is required to consult with the experts, who have been in the domain for a long time.